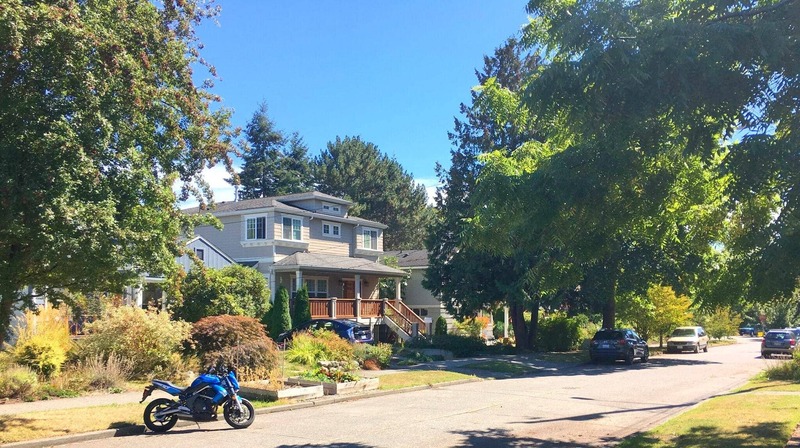 A mature neighborhood brimming with convenience. 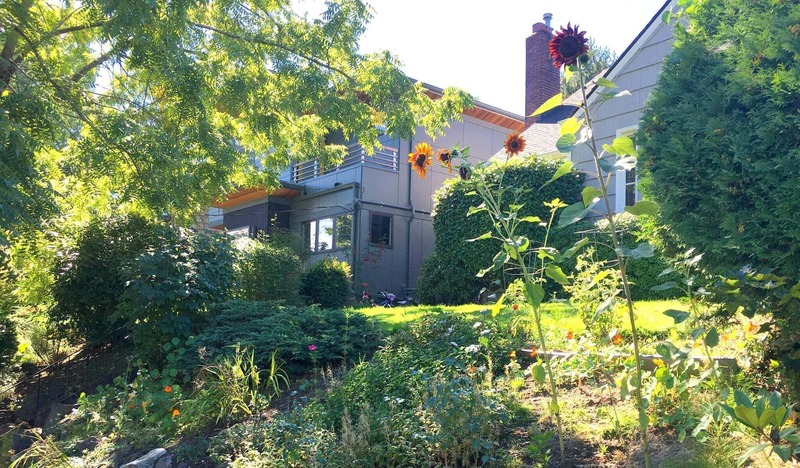 People love living close to excellent schools, beautiful parks, University Village, and Metropolitan Market. 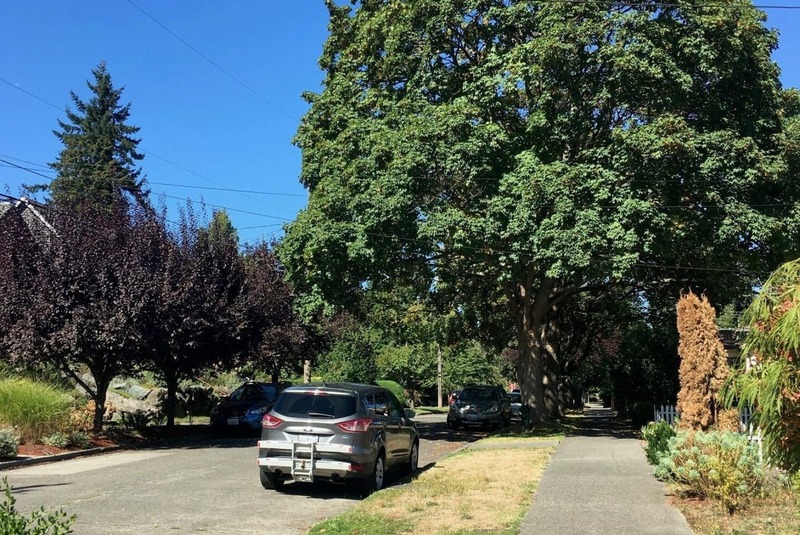 There are still plenty of cute, older affordable homes here, but this is changing quickly as newer homes come in and the area becomes more expensive. 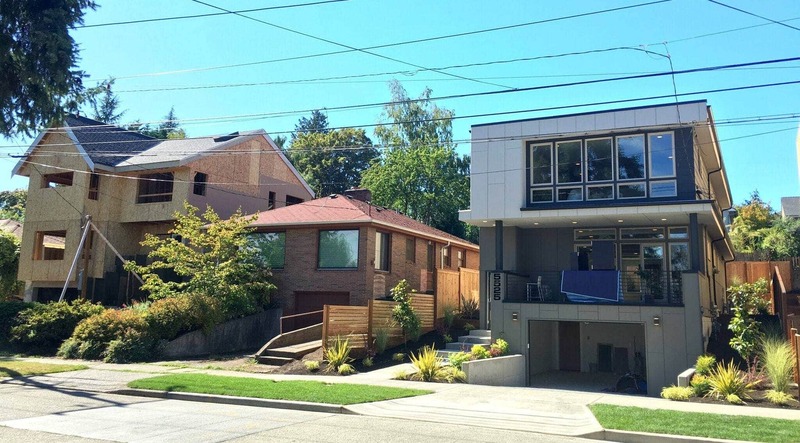 This higher-income neighborhood has new, large homes popping up at an astonishing rate. Home prices are going up quickly in this neighborhood; this year, homes are already selling for $200k more than they did last year. 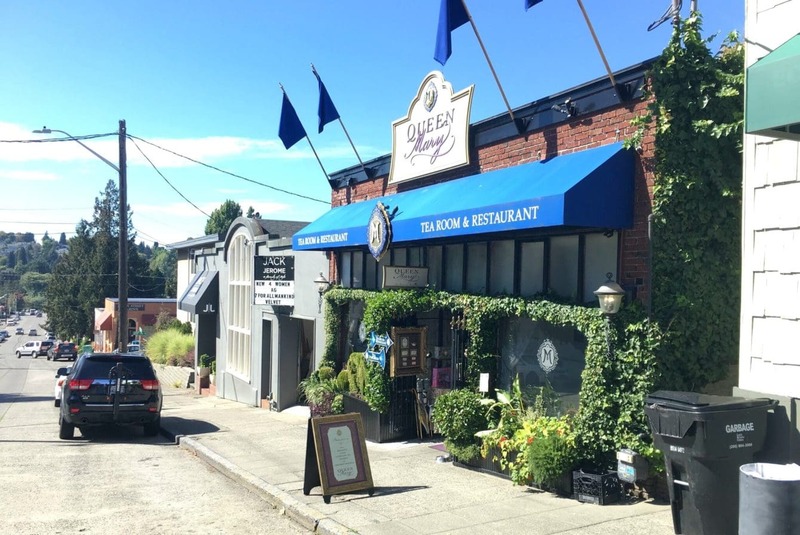 Located in northeast Seattle, Bryant is an older neighborhood that’s changing quickly. Many people enjoy a sense of community. 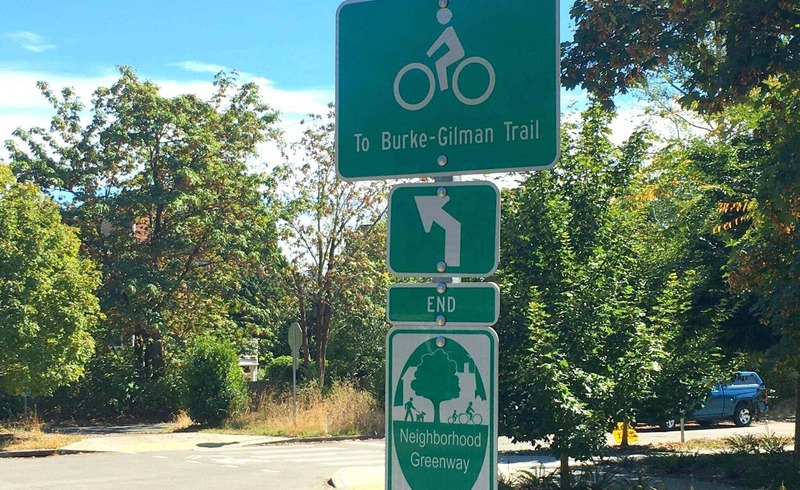 Bryant is close to several gorgeous parks, including the Burke-Gilman Playground Park, Bryant Neighborhood Playground, the University Washington Driving Range, and the nearby Magnuson Park. 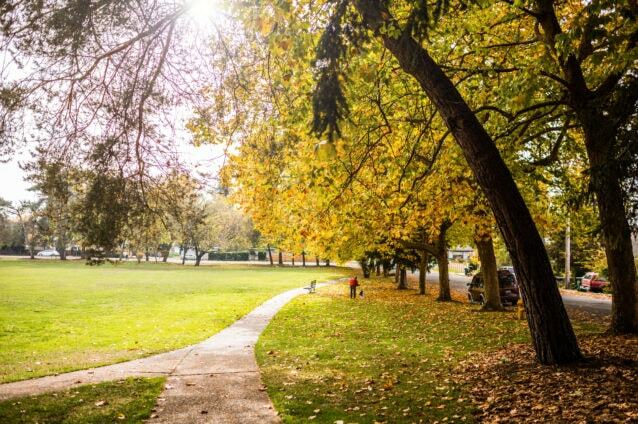 Go for a jog along the lake, or take advantage of campus events at University of Washington. Bryant is in large part defined by how close it is to University Village. 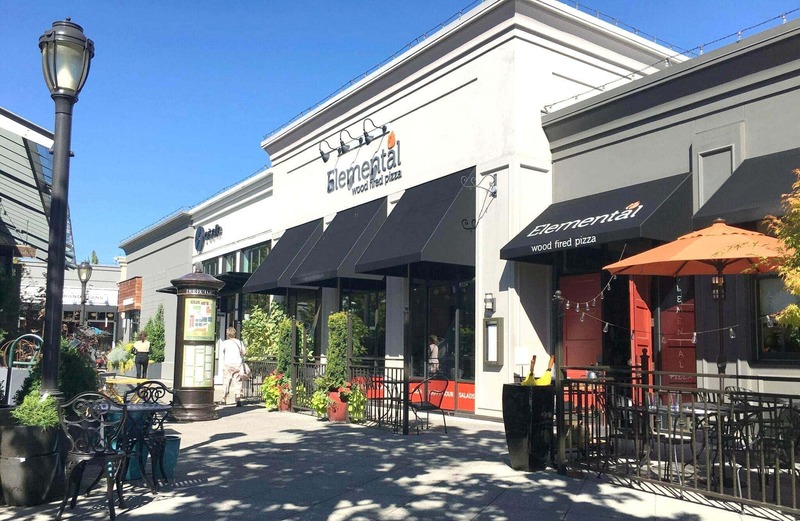 This dynamic shopping center is brimming with shops, restaurants, services and more, all in a small town-inspired atmosphere. Spend the day popping in and out of shops, enjoy a lunch date with a friend, and even get your grocery shopping done at QFC. 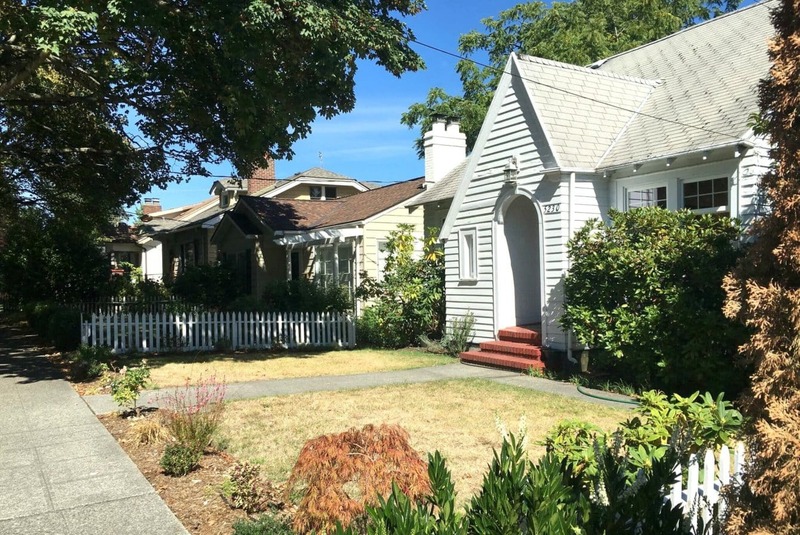 There are plenty of more affordable, small homes here, which is great if you’re looking for a cute old house. But this is changing quickly as people move in and build what they want. 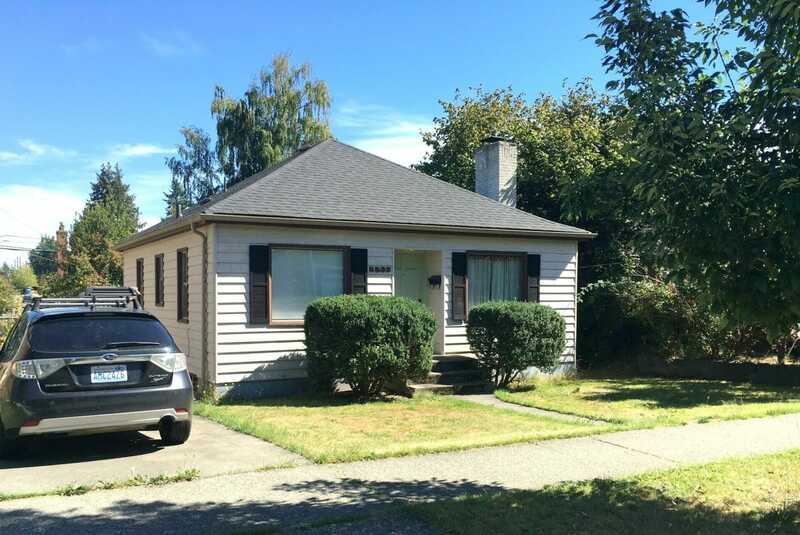 Oftentimes, this means tearing down these older homes and building 3,200-square-foot homes that will run you $1.6 million. These homes have more modern designs, with open floor plans and upstairs bedrooms. Bryant is essentially 4 neighborhoods, and each area has its own perks. In the south of Bryant, you have perhaps the most desired area, as its extremely close to University Village. 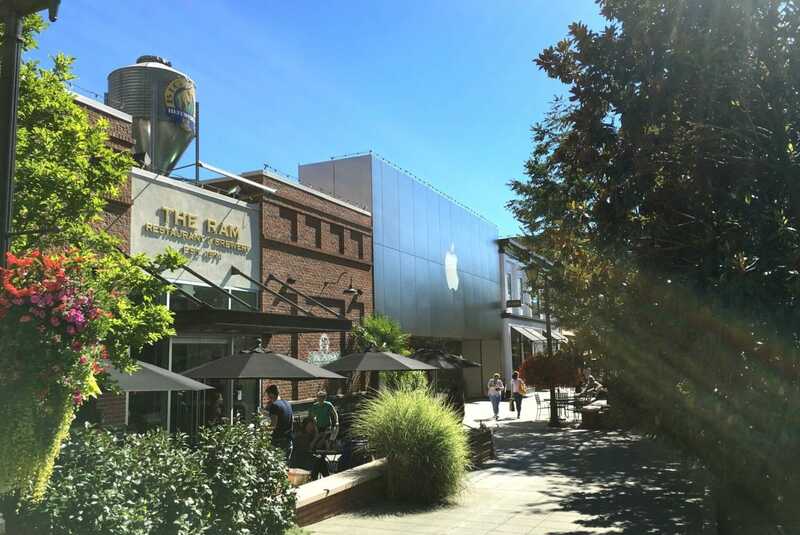 People enjoy living in this area due to its excellent walkability—everything is right there! 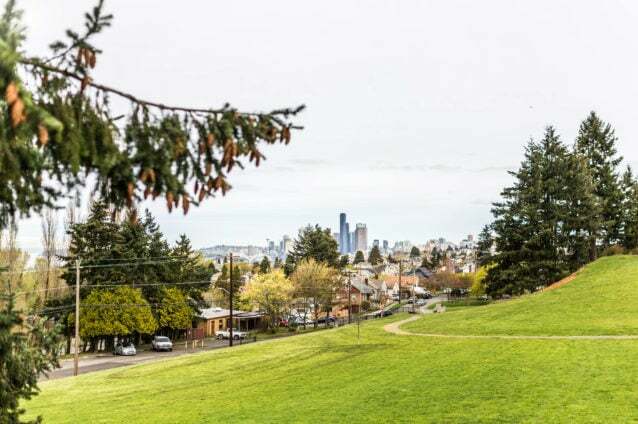 People also like the 35th to 40th streets on the downhill slope, and it’s conveniently walkable to the popular Metropolitan Market from here. Towards the north, it transitions into the Ravenna neighborhood. Frank’s Oyster House & Champagne Parlor is ridiculously good! 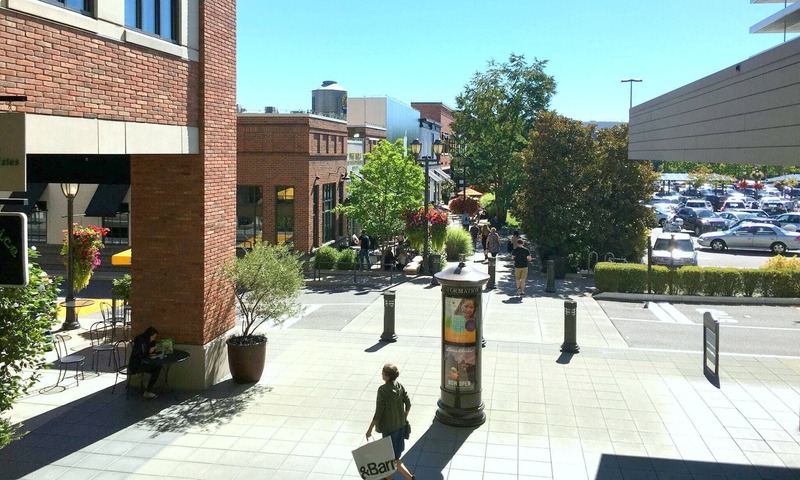 There are also several places to eat in the U-Village, including Molly Moon’s Ice Cream, Pasta & Co., the Ram, Trophy Cupcakes, Veggie Grill, Evolution Fresh, Din Tai Fung—the list goes on and on! 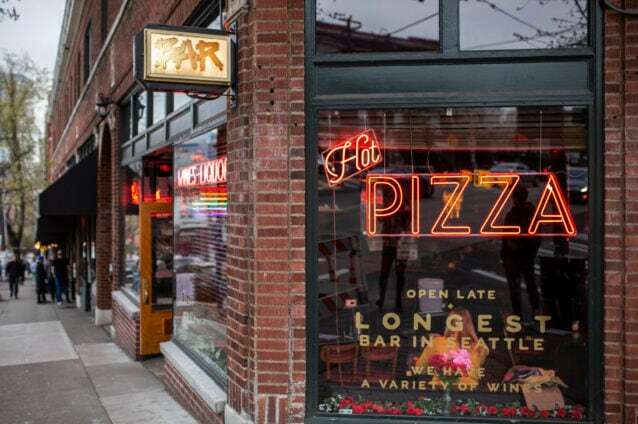 Mioposto Pizzeria is another nearby favorite, and you can’t beat the deli at Metropolitan Market!